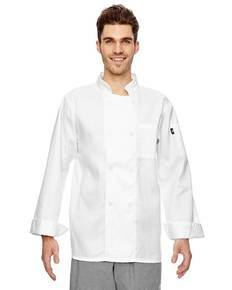 Looking for quality, durable apparel that’s made to go to work with you? 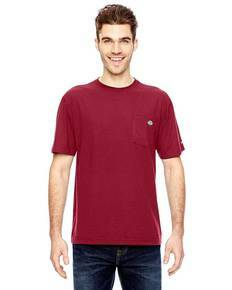 ShirtSpace has a great line of Dickies clothing available. Order as many or as few pieces as you want. 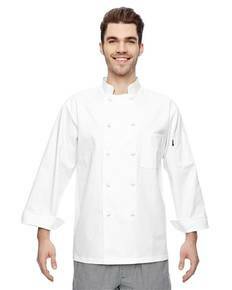 We don’t have any order minimums so you can get the exact number of Dickies shirts or pants that you or your team needs. 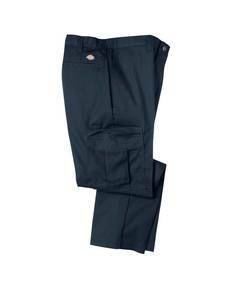 Choose from a wide selection of Dickies pants, shorts, and shirts in a range of colors, sizes, and prices. And because they’re way more than just work uniforms, you can select the Dickies shirts or other clothing items you need to get your job done in comfort, style, and quality—no matter what or where that work may be. The company was founded in 1922, and they’re proud of the wide range of garments they currently offer for consumers. With pieces that are durable, made to last, and created with 75 years of experience behind them, you’re sure to be pleased with the performance of Dickies apparel. Dickies believes in doing the right thing both for consumers and employees, and takes pride in conducting business in a way that’s fair and ethical. And if you’ve ever worn Dickies pants or shirts, you’ll know that “good” is never good enough for this manufacturer. Exceeding expectations is part of doing business. Because of the beliefs that guide its manufacturing process and system to create dependable, durable apparel, Dickies clothing is made to last on and off the job. Each piece offers tremendous value. Users can get wear and wash after wear and wash out of every garment. 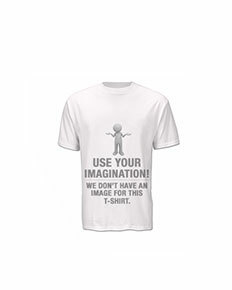 That value combined with ShirtSpace’s pricing is a powerful incentive that’s hard to beat. Start shopping now and get the best prices on your hardworking line of Dickies clothing.